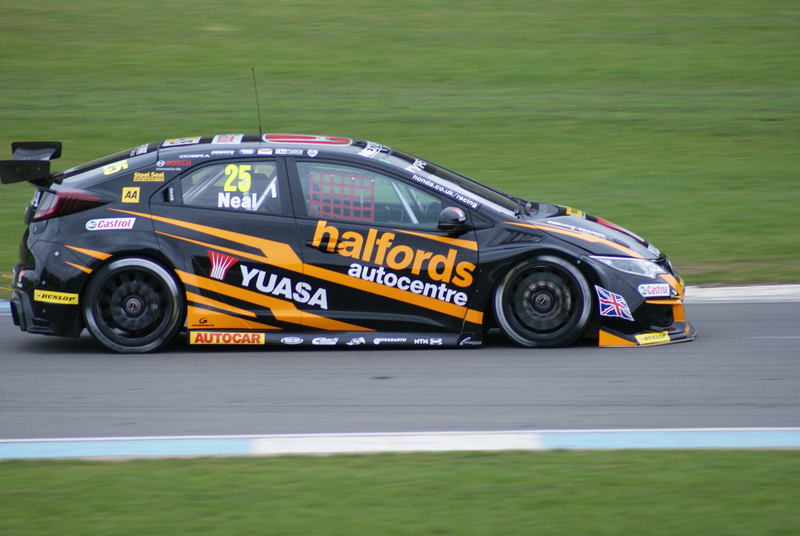 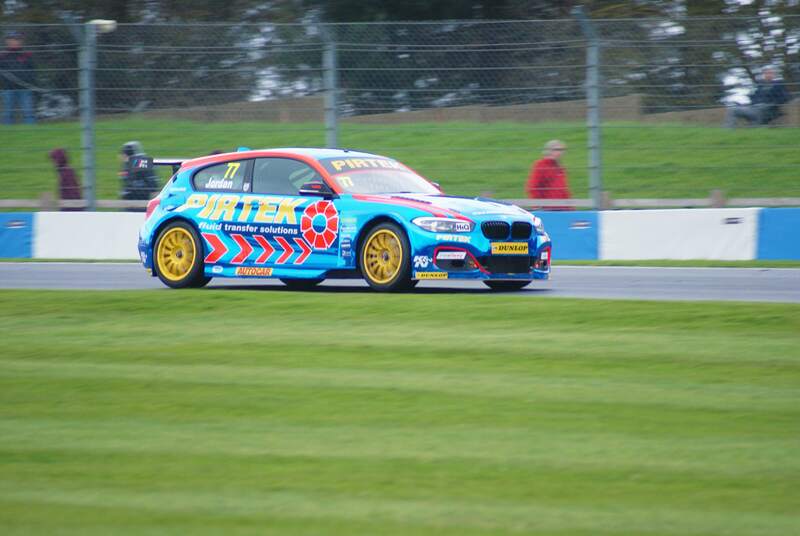 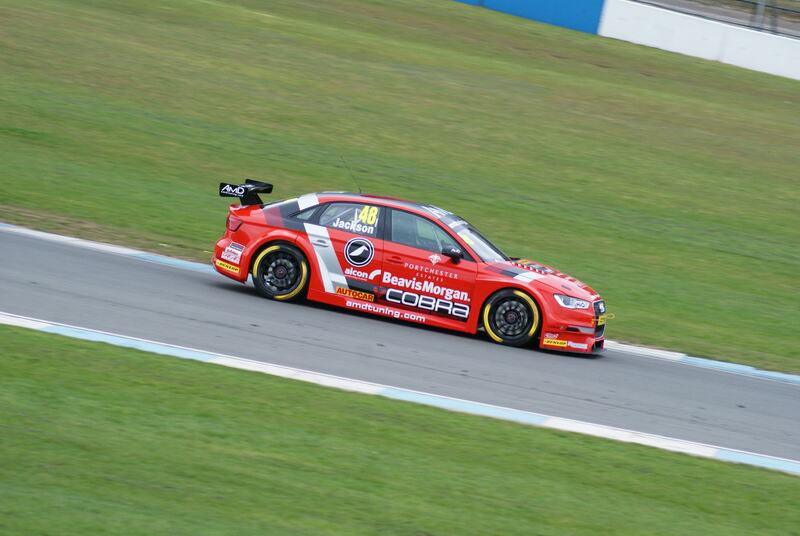 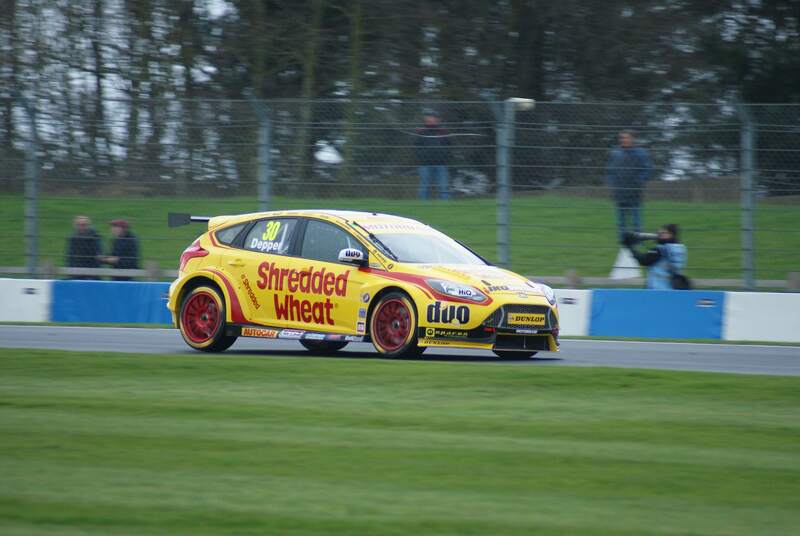 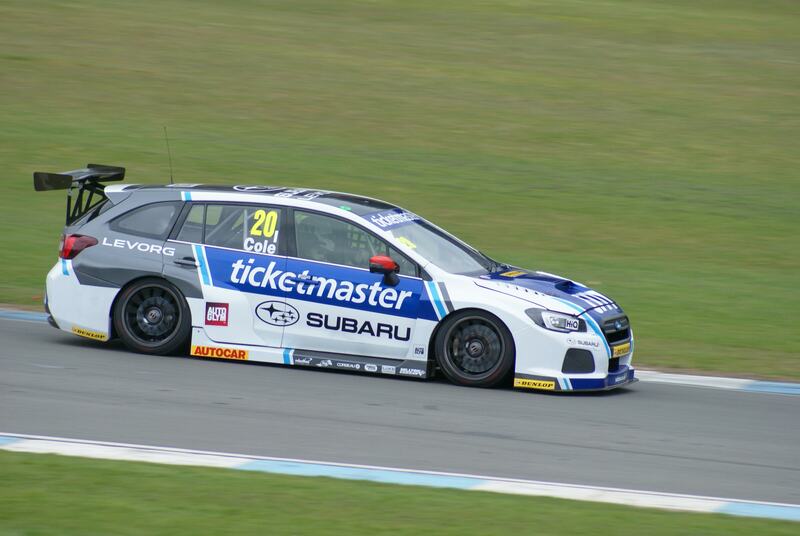 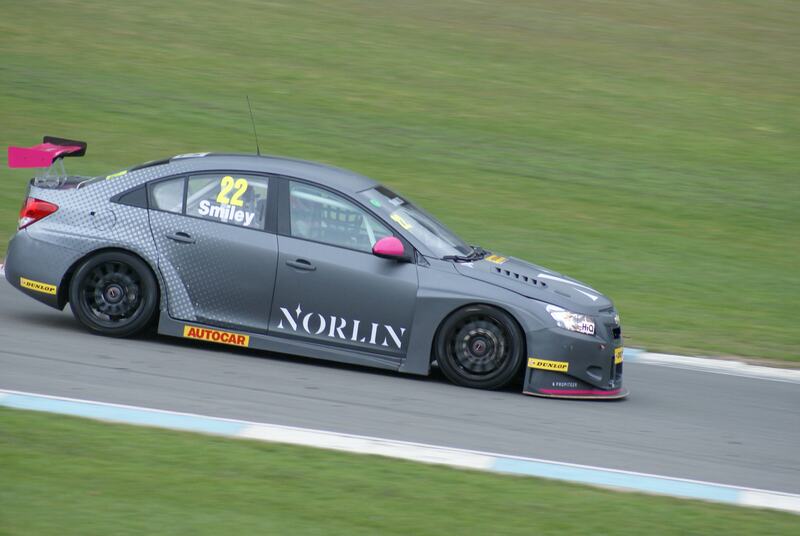 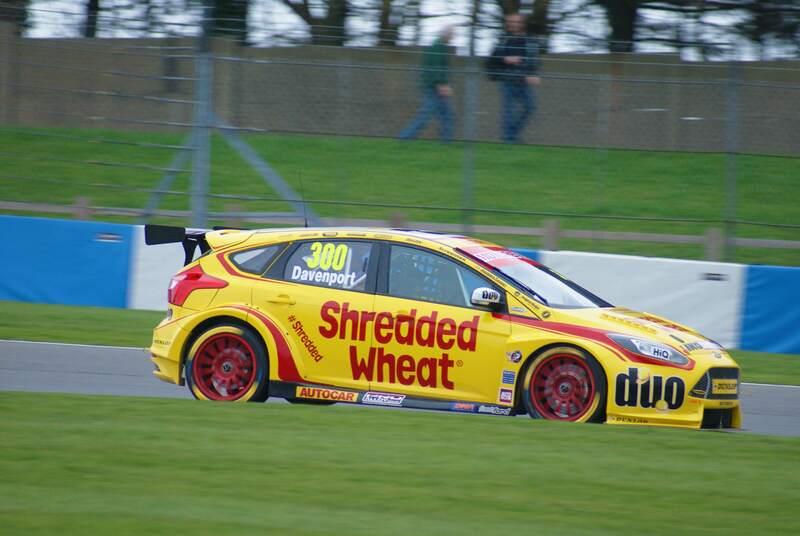 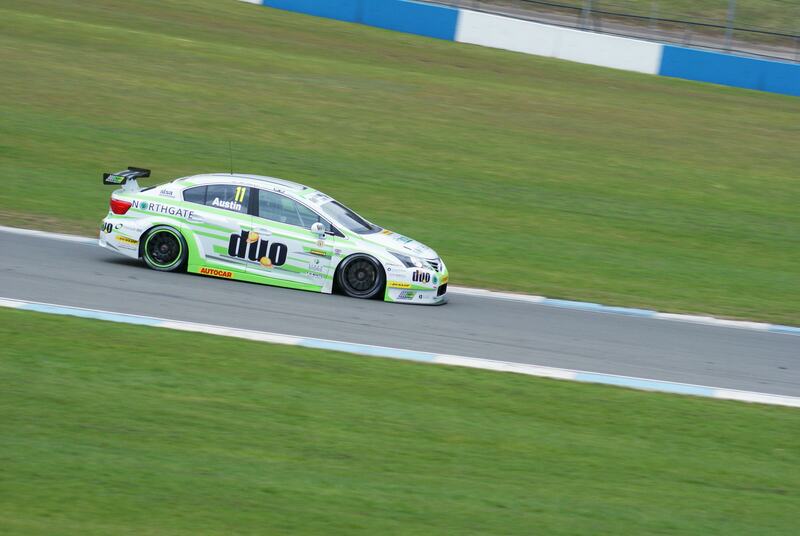 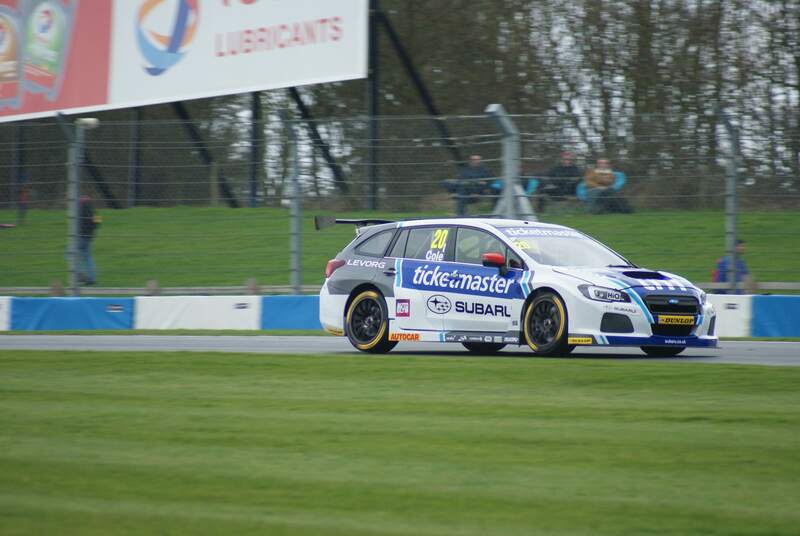 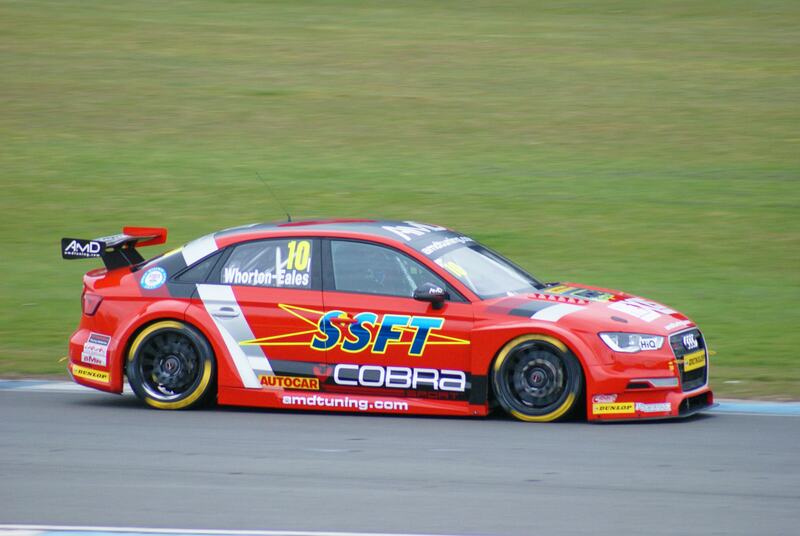 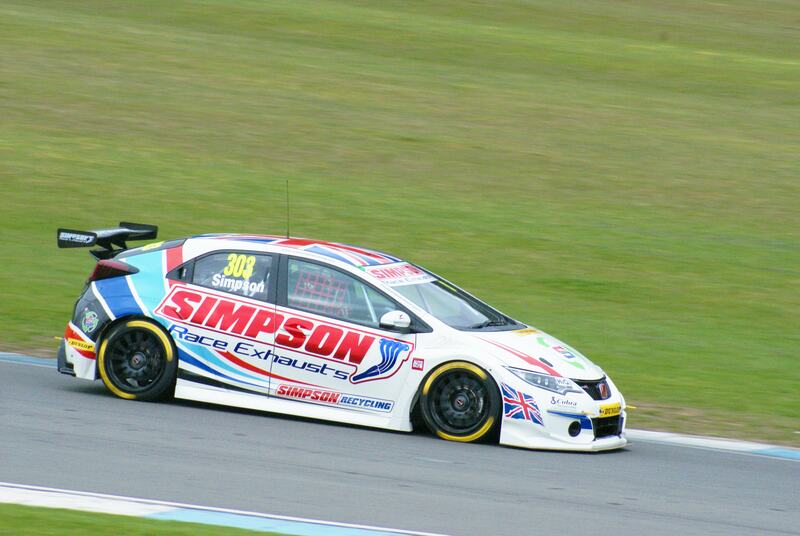 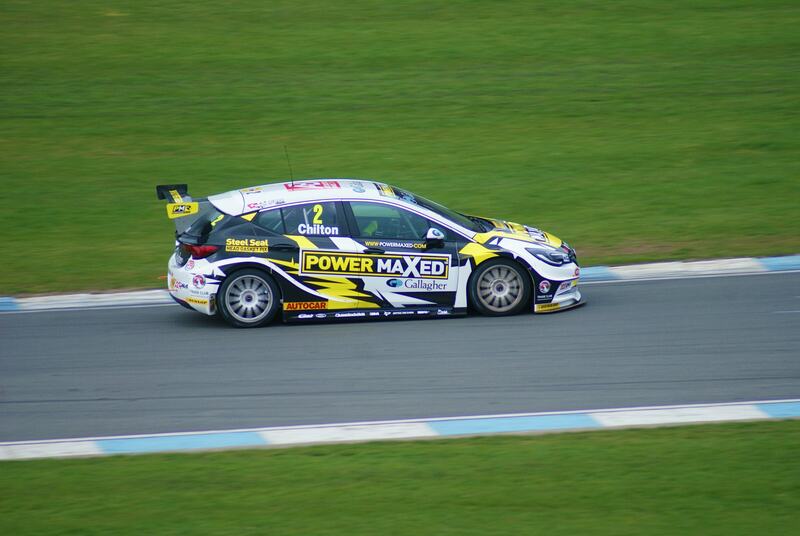 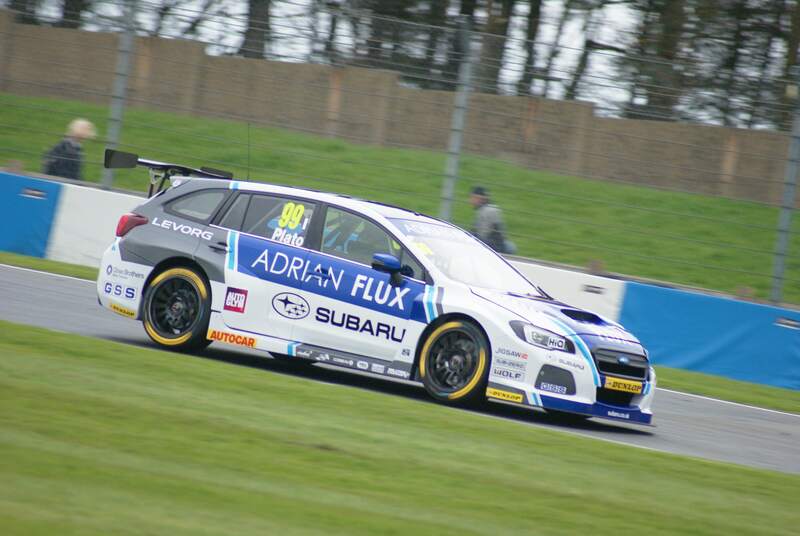 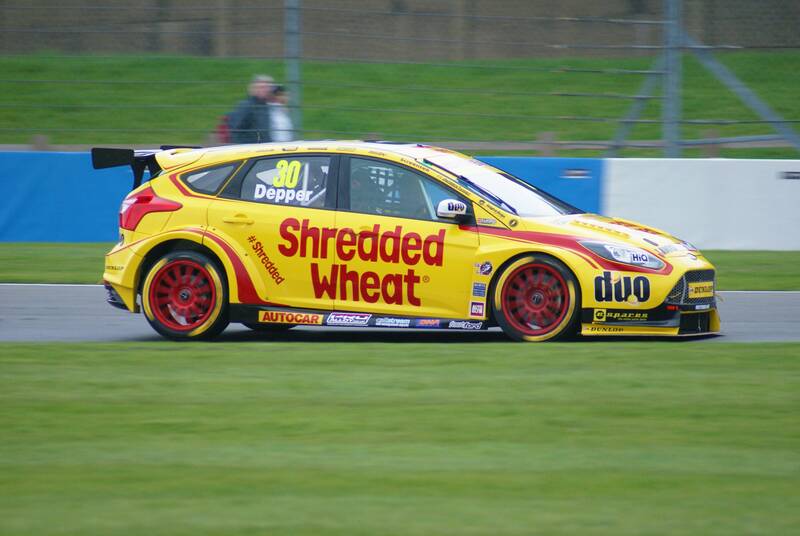 Various photos I took from the BTCC media day at Donington during April. 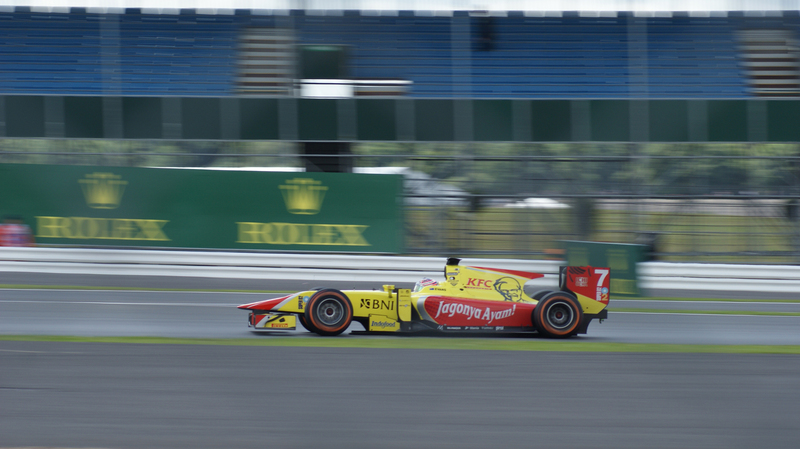 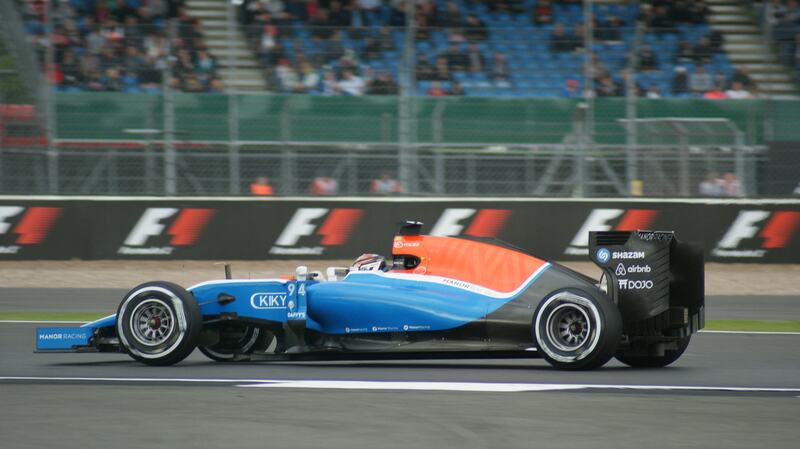 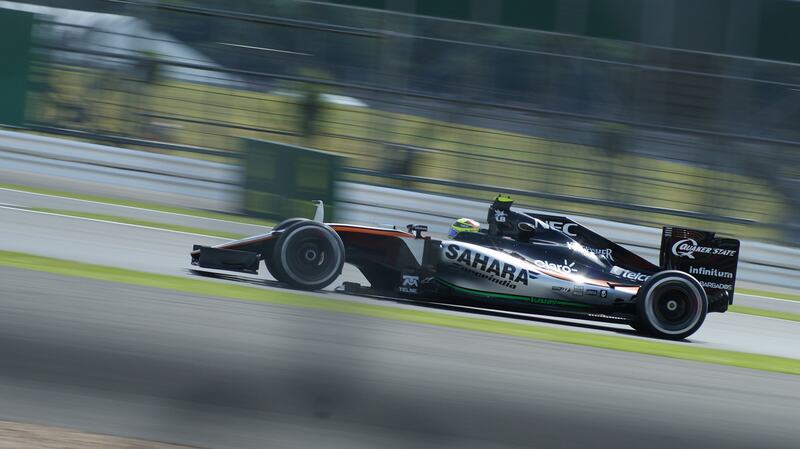 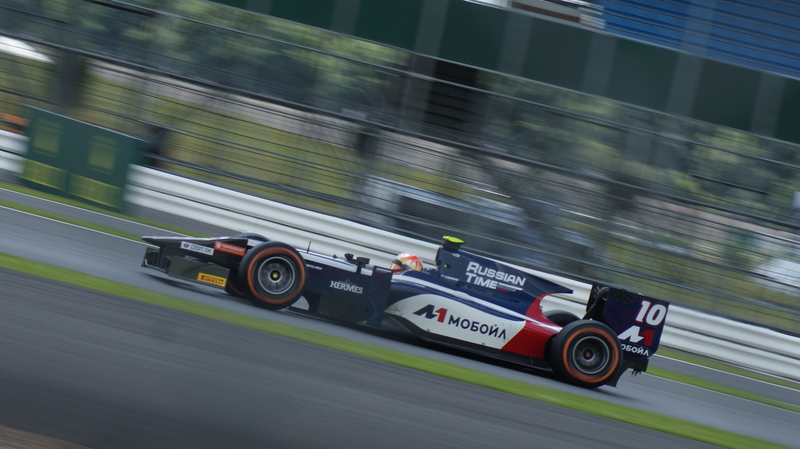 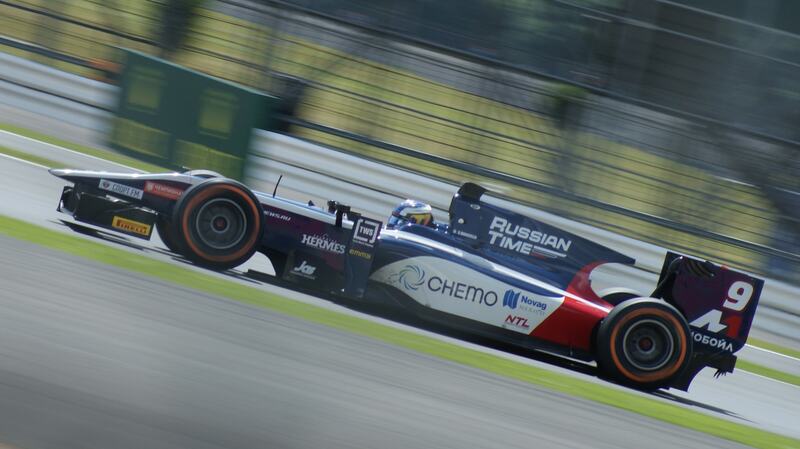 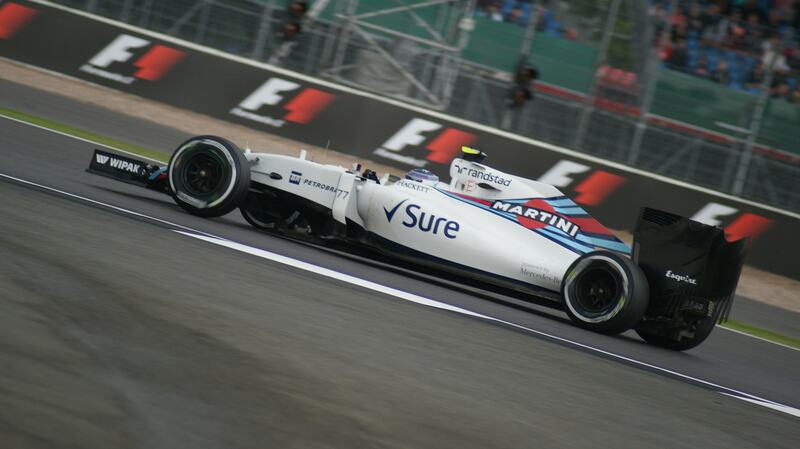 A selection of photos I took during Friday practice of both F1 and GP2 cars. 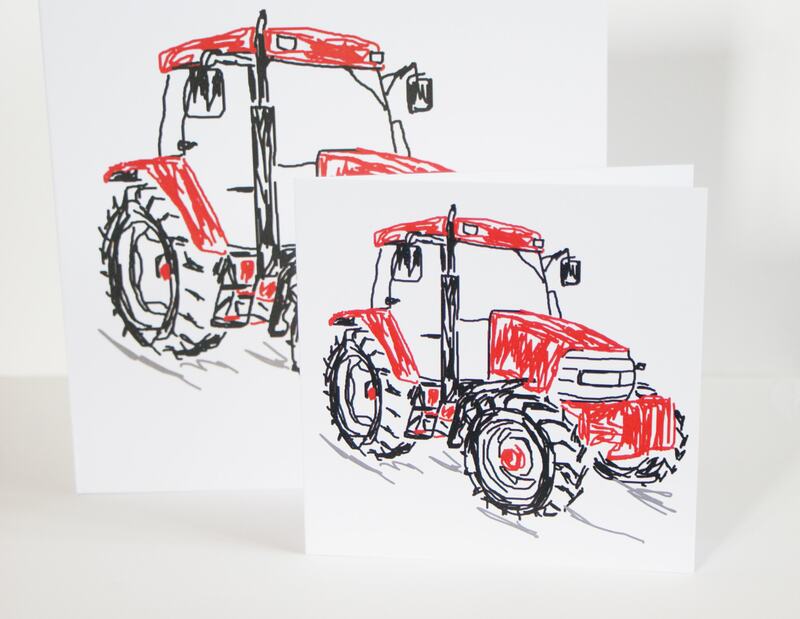 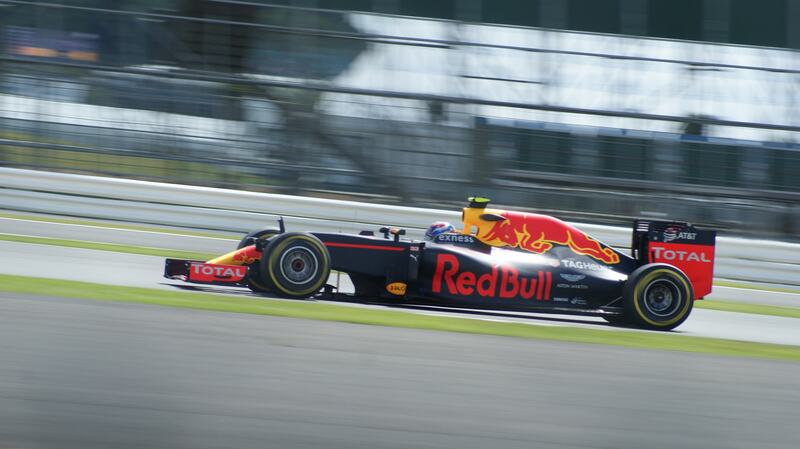 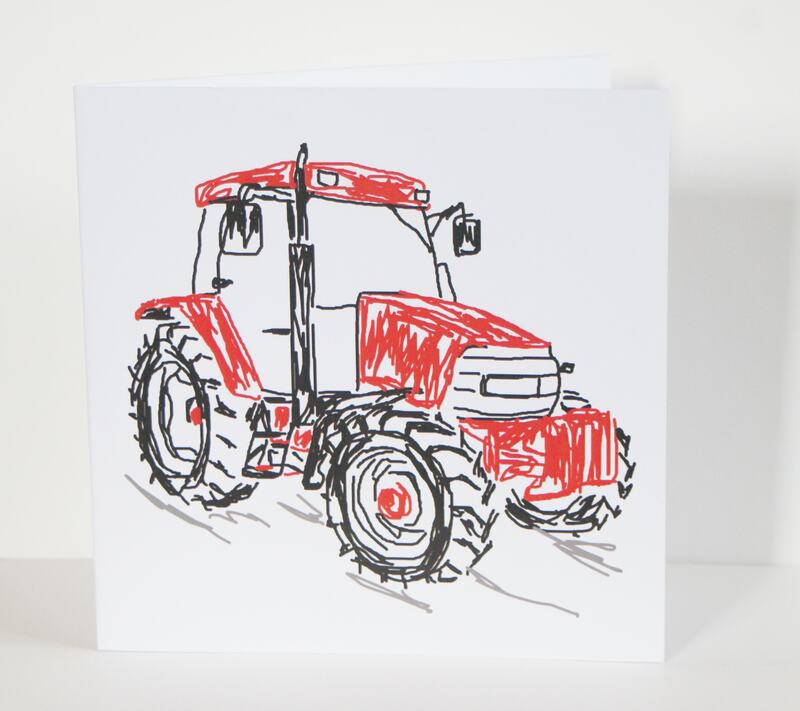 My personal favourite is the photo of Max Verstappen’s Red Bull coming through Abbey into Farm Curve. 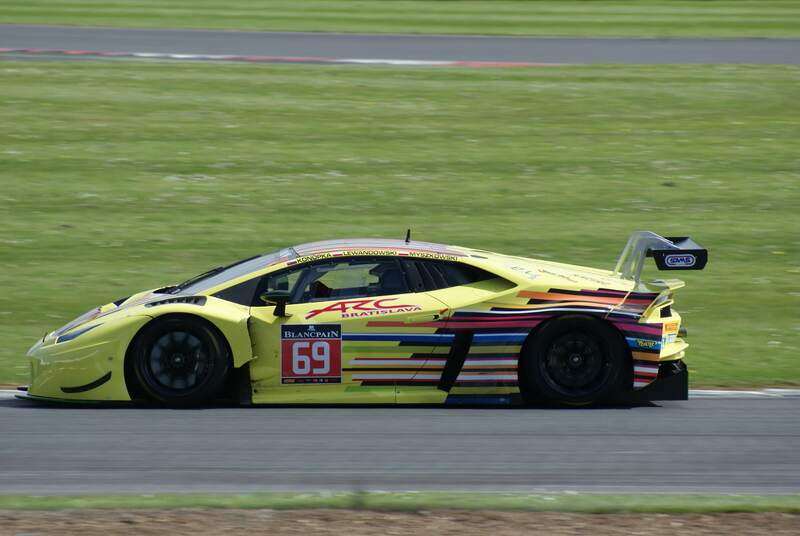 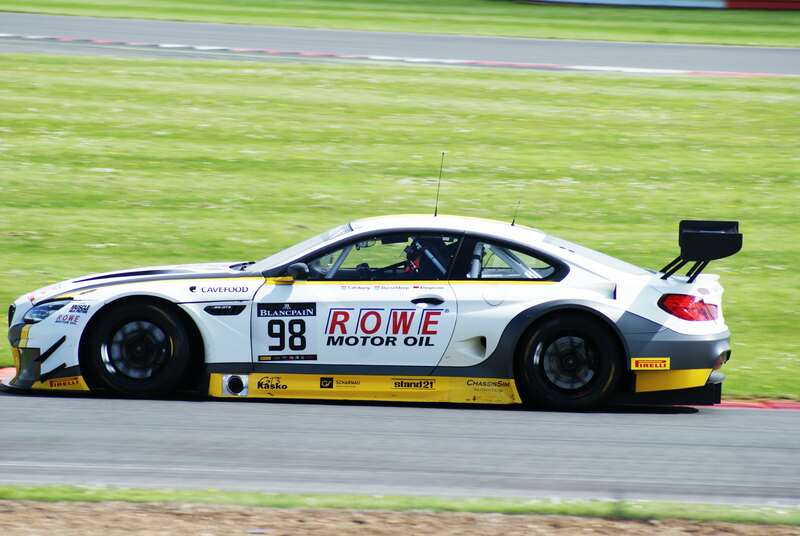 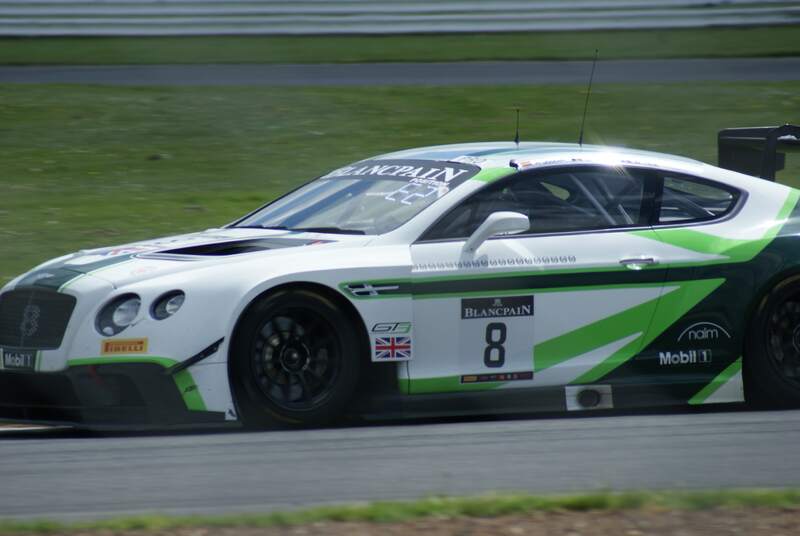 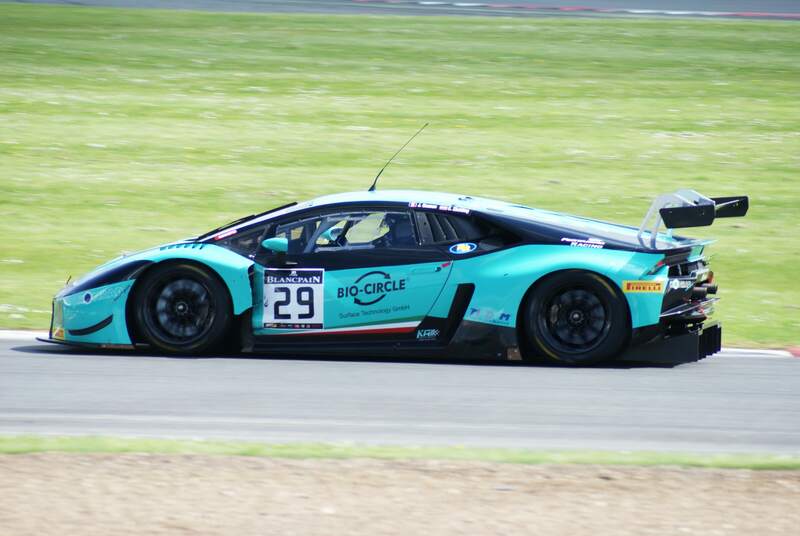 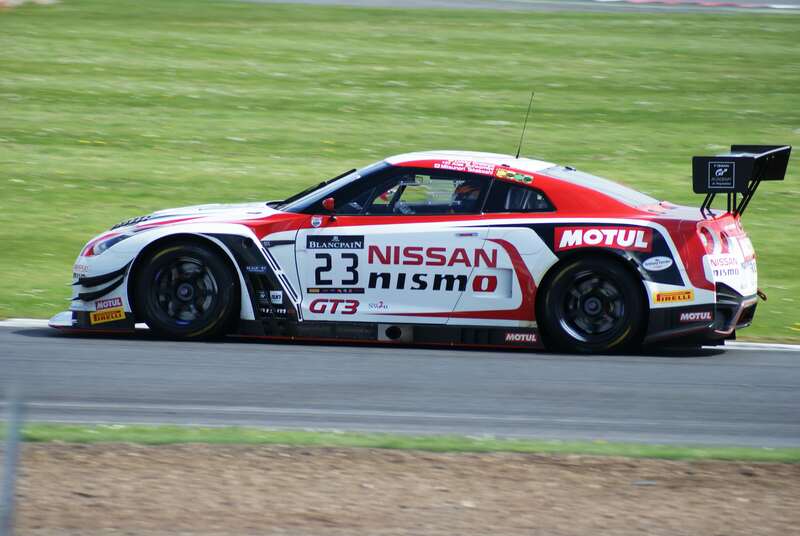 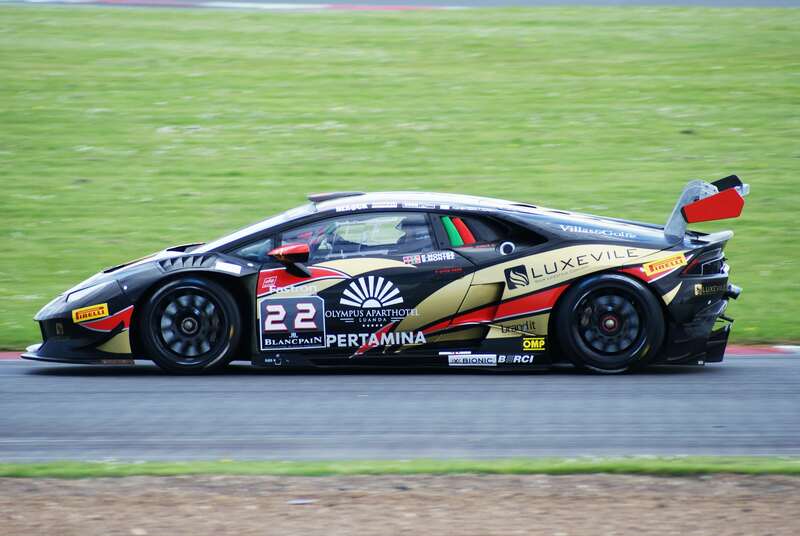 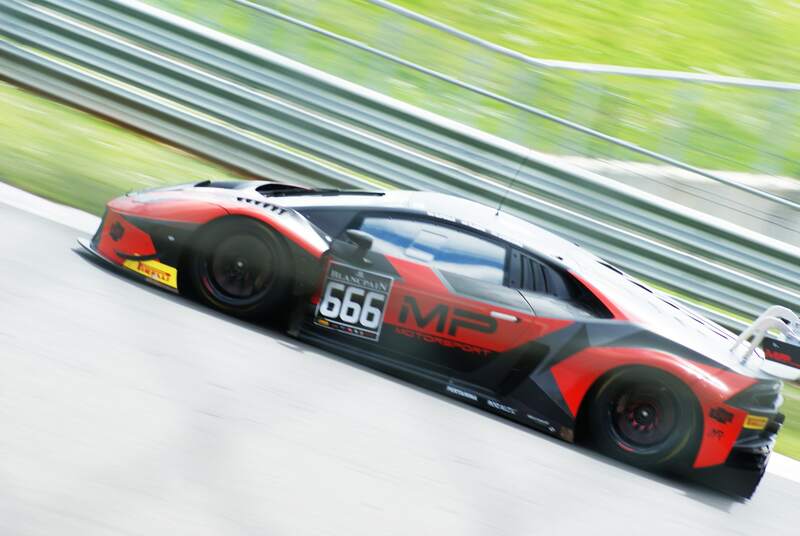 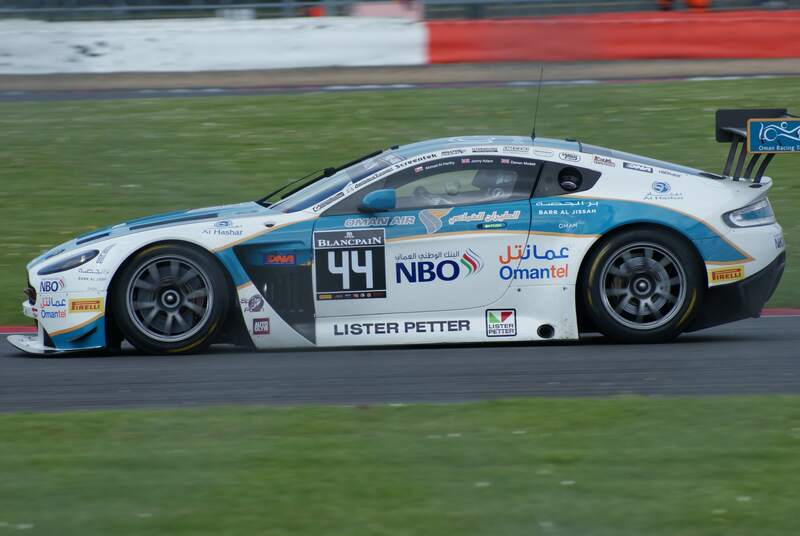 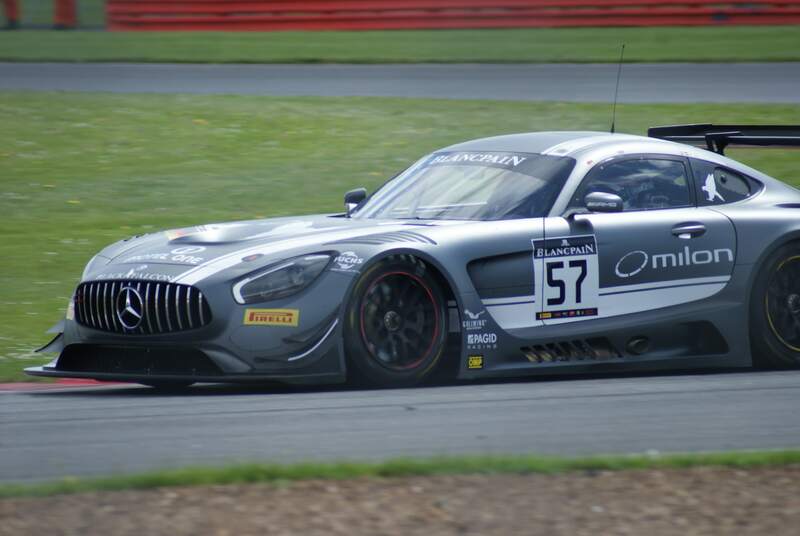 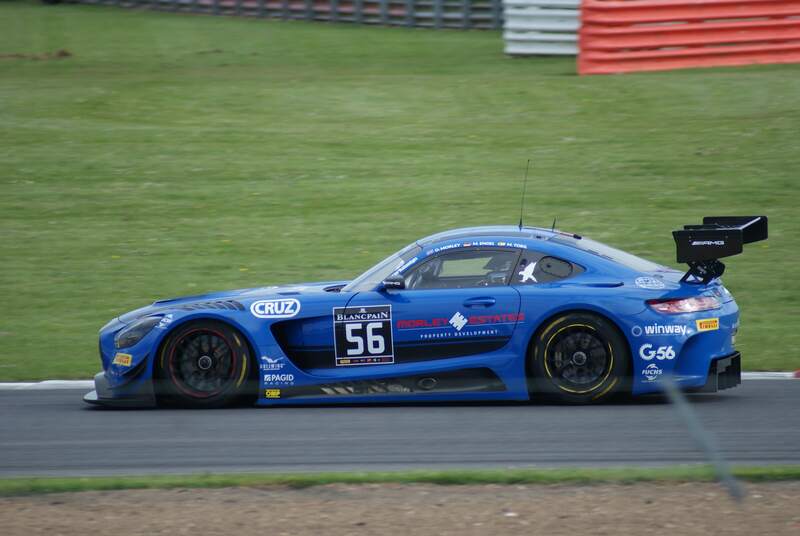 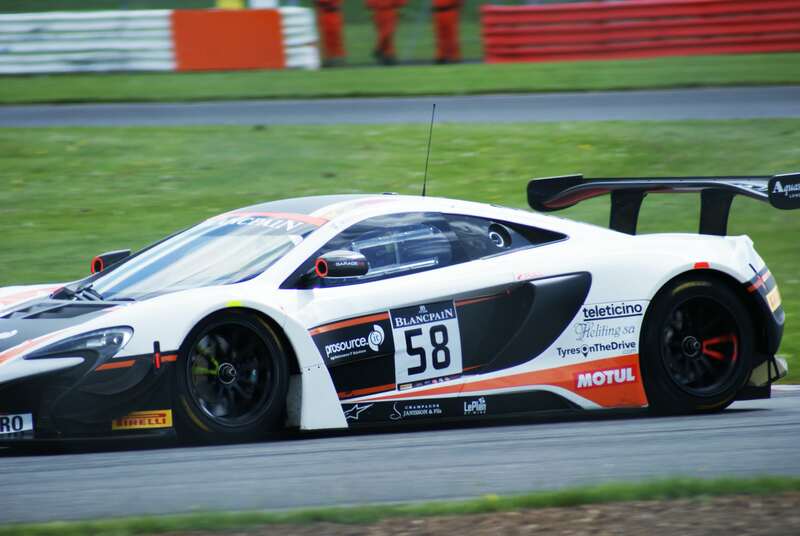 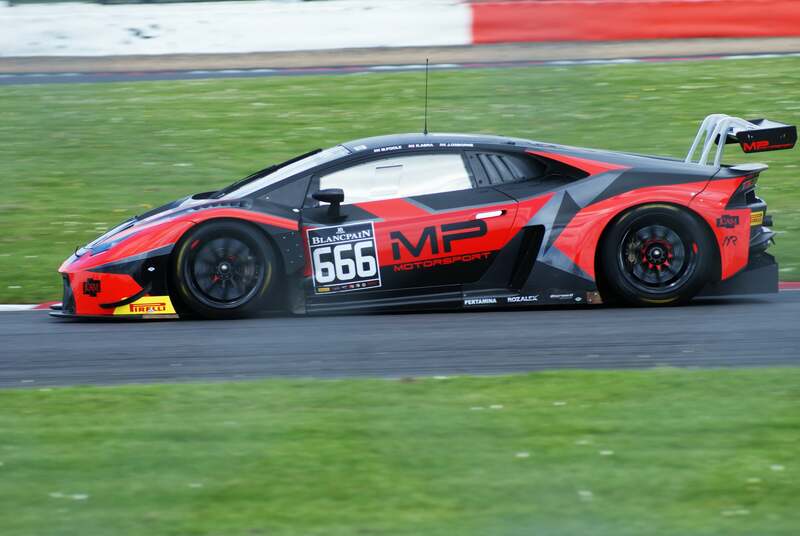 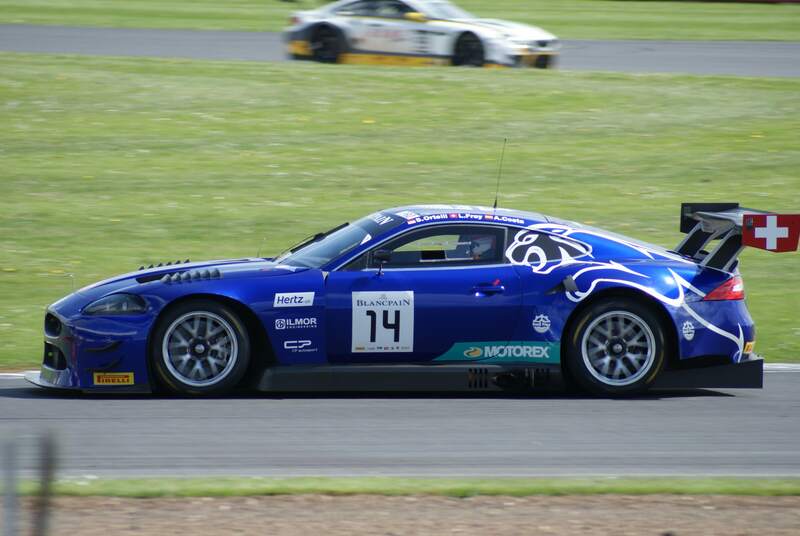 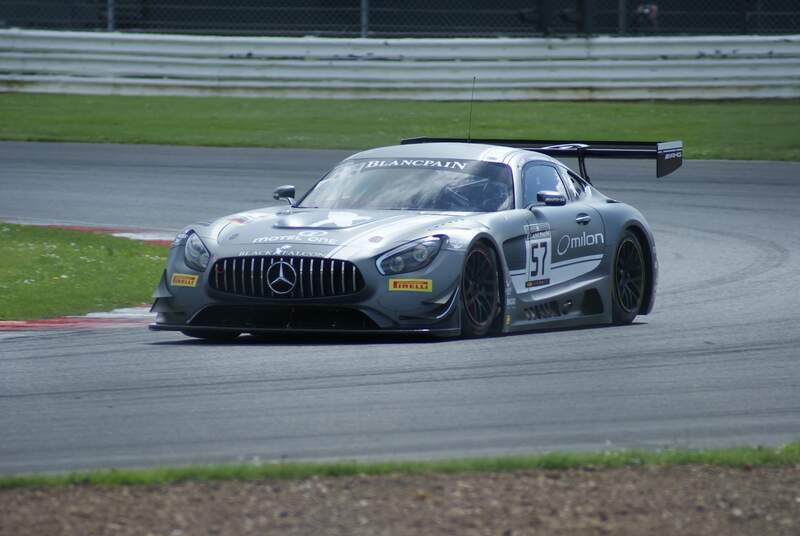 A selection of photos taken from the Silverstone round of the Blancpain GT series. 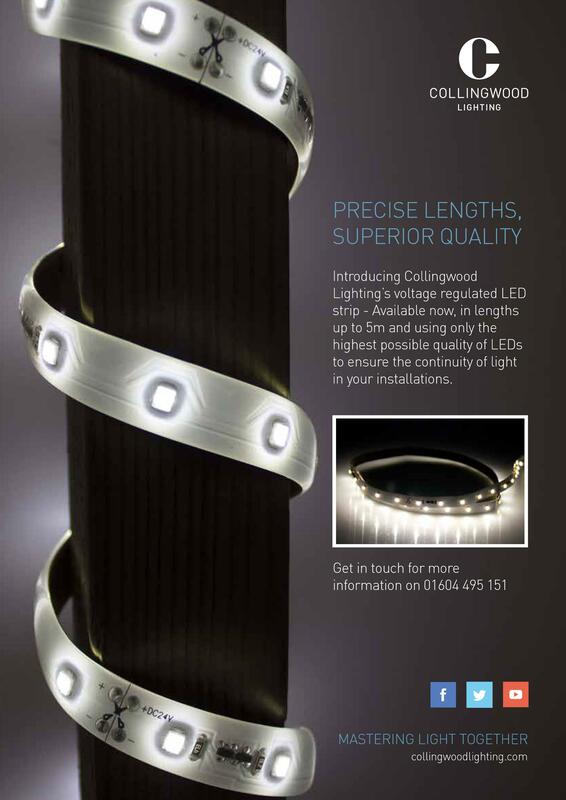 During November I spent 3 days with LED lighting manufacturer Collingwood Lighting, with their in-house design team. 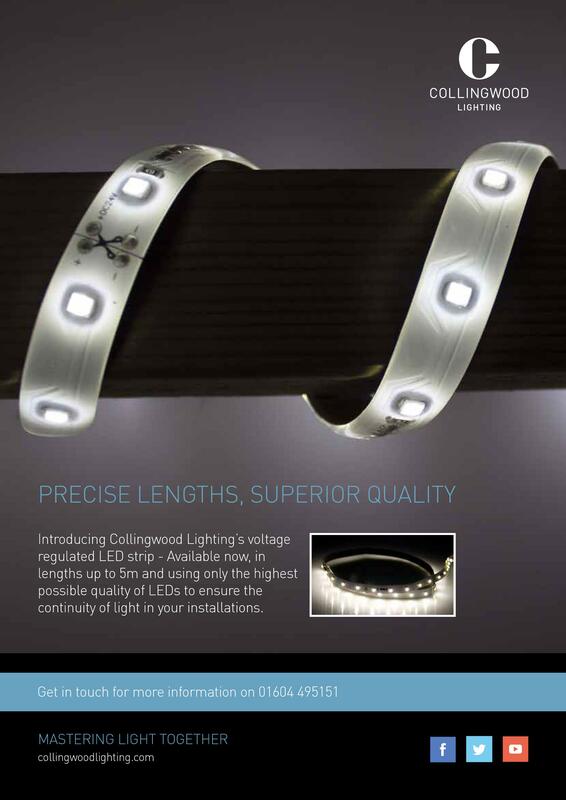 Below are two pieces of design work which I completed during the 3 days – one is a banner advertising their showroom and the other is an advert for their voltage regulated LED strip.